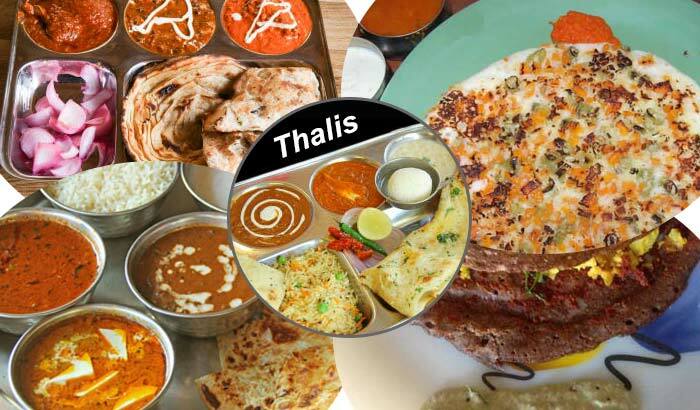 When George Bernard Shaw said “There is no Love as sincere as the Love of food”, he may not have known that Delhi-NCR is a region in India, where food has become a mantra to happiness and success. So toeing the same line of food enthusiasm, Culinary Communications Pvt. Ltd. has launched its second edition of The Gourmet High Street from 4th to 6th December 2015 at Leisure Valley Park, Gurgaon. 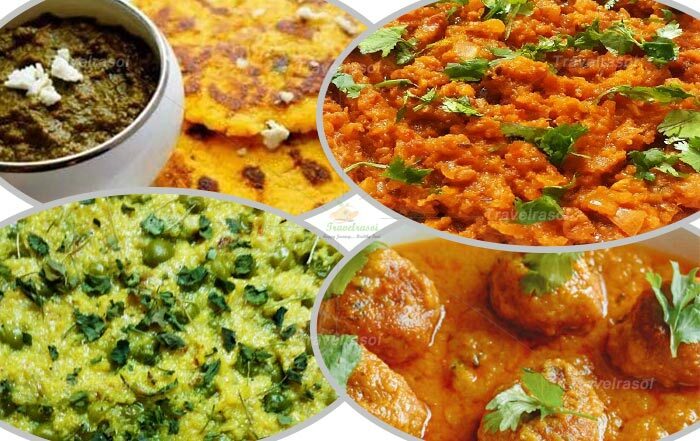 The foodies and closet chefs can learn about various aspects of Global cuisine and food as a whole. 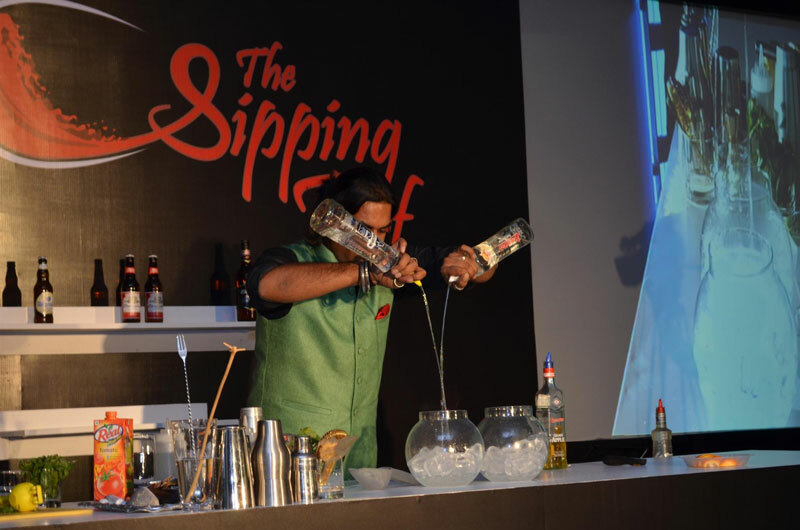 The three-day food festival is a platform exhibiting Chef’s demo, mixology session and chef’s workshop. Adhering to the theme, the festival also includes a Gourmet Market, which will include organically produced goods, ranging from vegetables, salads and homemade jams to sausages, Imported food products, cupcakes, honey, gluten-free cakes and biscuits. 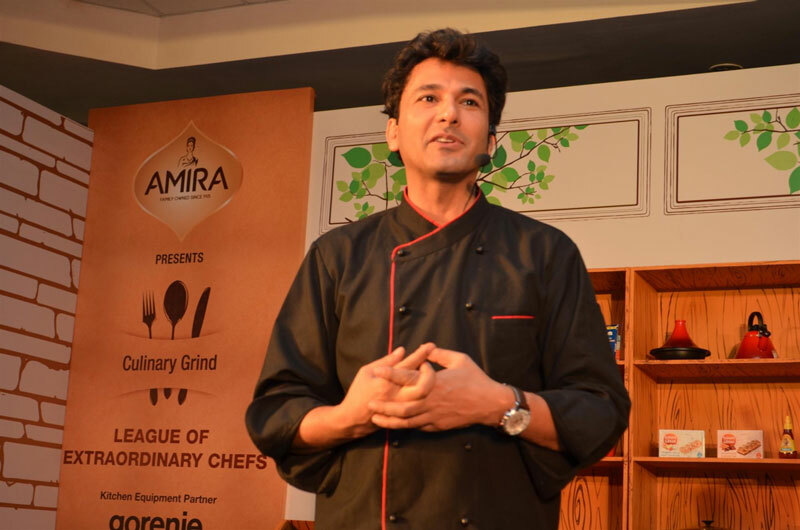 The Festival’s three-day schedule also include platforms, such as Culinary Grind, which is a platform where Chefs, such as Vikas Khanna, Sarah Todd, Gaggan Anand, Manish Malhotra, Ranveer Brar and Vicky Ratnani, will conduct cooking demos; and The Sipping Turf, which will include tea and coffee tastings as well as feature various mixologists and sommeliers talks about international and Indian drinks. 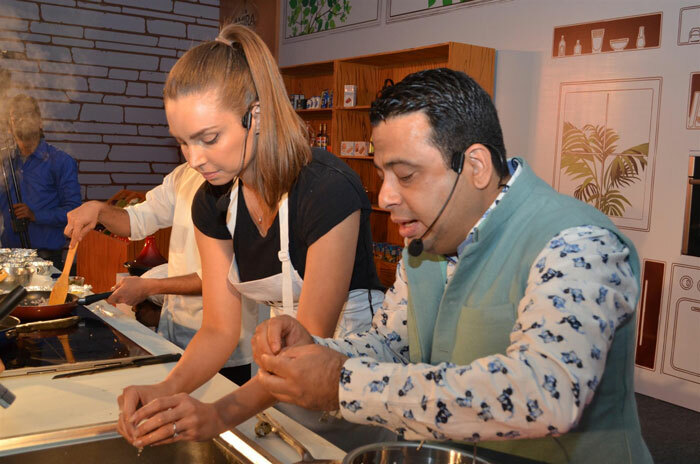 The festival also provides a platform to learn new cooking techniques from the established chefs in the Cooking Studio. 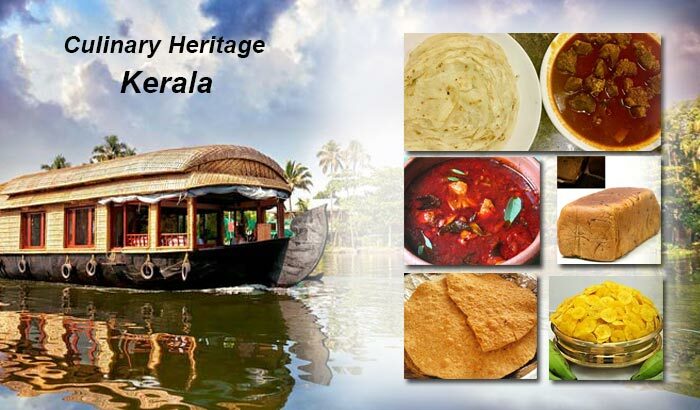 Brining the Gourmet notion to a festival, it will have restaurant pop ups showcasing the various restaurants of India, and will also provide a chance to experience musical performances in the genres of Jazz, Percussions and Country. 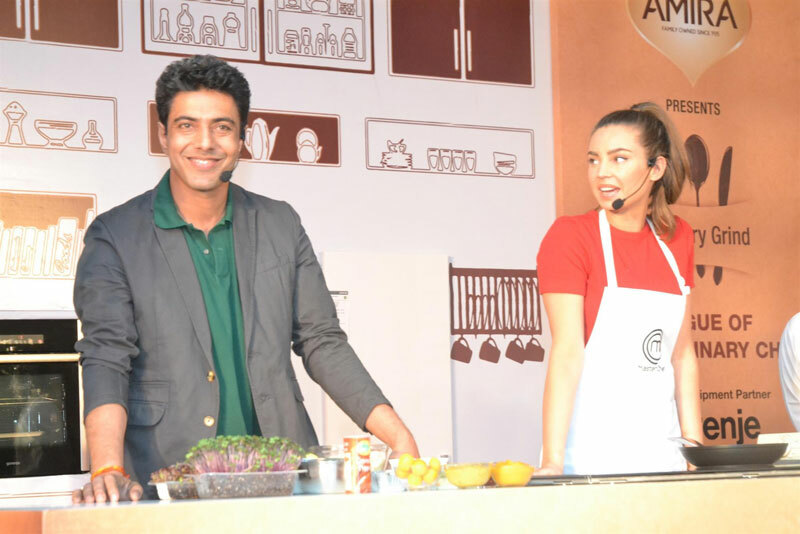 All the three days will see a Barbeque Party, and the Budding Chef’s Zone will be focused on kids –where they can be a part of cooking classes, designing their own recipe books and chefs movies theatre. The entire essence of the festival can be summed in the quote of Kavneet Sahni, who says, “The Gourmet High Street is a festival where people can come and learn about food and drinks, explore new trends in food and find out about new products and services offered by food entrepreneurs.” The festival will also see participation from various restaurants, as they serve their tasting menus to the visitors. The tickets for the festival range from Rs.350 per person for single entry to Rs.650 per person for all three days. We will come back to you with more details on how to get yourself a seat to this festival. 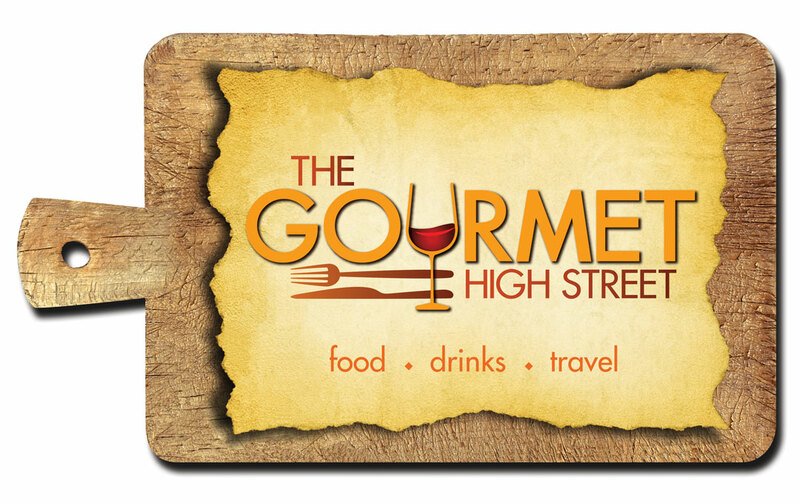 Share the post "Cook, Eat and Buy on this Street – The Gourmet Way"
Real fantastic info can be found on web site.